day to defend the press and media from the attack as the regime or government may seize the right of press freedom and many countries punish the journalists disobeying this principle. This is a day which aware the public and government about the freedom of the press and reminds them to respect the press realizing its value and importance which begins from the community to the world. Press is one of the most important entities of the development without its existence and emergence it wasn't possible for everyone to be here today and still nothing will happen in the lack of information and technological developments. 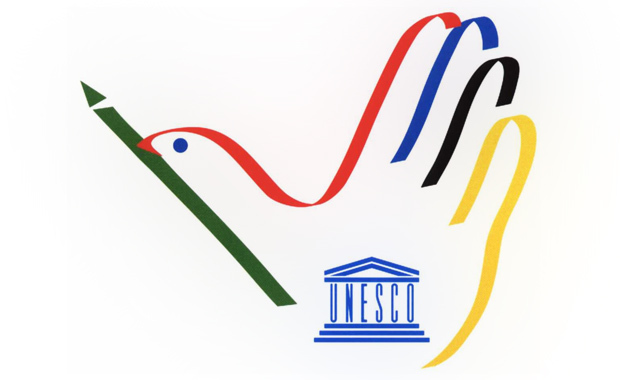 This day was declared by the United Nation in 1993 to promote the principle of the press freedom and to honor the men and women who work tirelessly in the press taking the risk of losing their lives. Freedom of the press plays a vital role in resolving the conflict, making the government and other entities responsible to the public. It helps to enhance the equality and develop the culture of the society. Nothing is more powerful than information which is spread to the people only when freedom of the press is available. Many countries in the world still exist like China, Russia, Syria and much more who punish the journalists and sentence them to jail and all kill them disrespecting the international human rights. The declaration of human rights which was declared in1948 has clearly mentioned the human right contain the freedom of speech and freedom of opinion, but still numerous of journalists have been losing their lives while doing their job. According to the RSF. ORG about 74 professional and nonprofessional journalists have lost their lives while doing their job during 2016 in the world. United State as one of the greatest nation of the democratic country should be in the top rank of press freedom, but it is still only in the rank of 43rd this year and Norway comes to the top rank of Press freedom country. Then Sweden and Finland come in the second and third rank respectively. There are many reasons why the United State is in that rank. US president Donald Trump blames the mainstream media as a fake whenever any stories come against him. The freedom of press possesses the greatest importance in life which doesn’t only make the government bodies accountable to the public also foster the industries and entrepreneurship. The world has been inside one room due to the freedom of the press. If Mark Zuckerberg was not allowed to develop this Facebook we wouldn’t be able to connect the world today.